Bustle's Summer Reading Challenge 2015! Bustle has a summer reading challenge with seven distinct categories for books! I am going to take part and read these all before August 31, 2015! (Hopefully) I am also going to try and clean up my TBR by fitting books I want to read into these categories. A Book Set In the Summer: Duh. If you’re stuck on the under-air conditioned subway going to work like most of us still have to do even though it’s summer, read a book where the characters instead get to spend long days at the beach, barbecues, and on vacations. And if you’re lucky enough to be doing the same, just try not to brag too hard on Instagram and make the rest of us jealous. I picked up The Summer I Turned Pretty by Jenny Han on my last book haul so I will definitely be reading this one! A Travel Memoir: All my travel memoirs are Instagram snaps because I’m totally #normcore. But you should dive into a real memoir this summer, because wanderlusting writers are releasing all kinds of exceptional stories set in remote destinations. I don’t think it’s just to make us jealous comparing our own summer vacation plans, but I can’t confirm. 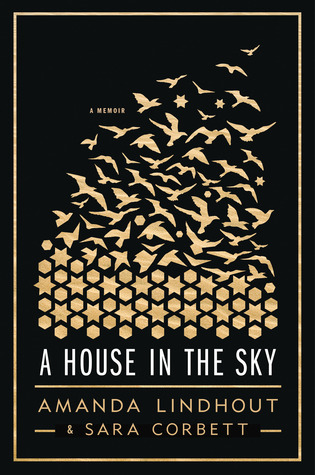 While it isn't a happy-go-lucky book about travel, I will be using A House In The Sky by Amanda Lindhout for this one because she does travel a lot. A Book Set In a Country You’ve Never Been To: Even if you can’t literally hop a plane and travel this summer, you should venture into new landscapes by reading a book set in a country you’ve never had the opportunity to visit. Maybe it’s somewhere in Africa or in the outback of Australia, or maybe it’s along the Mediterranean or somewhere in the Far East. Or hey, maybe it’s Canada, you never know. Just read and pretend you’re there. A Road-Trip Book: Although we can’t all take Kerouac’s lead and spread love down Route 66, summer is the one time we feel like we might be able to. A road trip is a quintessential summer activity — after all, it’s hard to road trip in blizzards — and so it’s the perfect time to read a story about some epic ones. In Golden by Jessi Kirby, Parker takes the road less travelled by and therefore I am taking that as her completing a roadtrip. A Book About New Love: To celebrate the quintessential summer fling you’ve heard about in all the country songs, the season wouldn’t be complete without reading a novel about a new love. Whether it’s YA or adult fiction, a first big love or infatuation can make you sweat even with the air conditioning is on full blast. 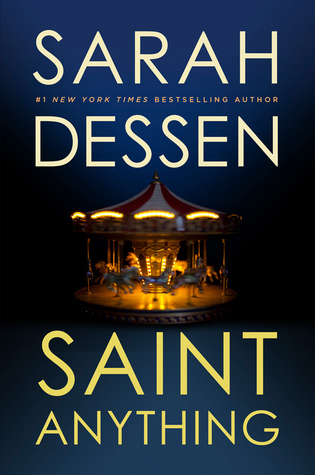 Bustle recommended Saint Anything by Sarah Dessen for this and since I haven't finished it yet, I'm going to use it for this one! A Book About Family: I don’t know about you, but summer for me brings back a rush of family vacation childhood memories, from the time you were a kid and it was the best time of the year to when you were a teenager and you were just so over it. To honor the season, you must read a book that centers on family, the more eccentric the better. Because I can't do a reading challenge without a science fiction book, I am going to use What’s Left of Me (The Hybrid Chronicles #1) by Kat Zhang as my book about family considering it is two girls sharing one body. They are family, right? 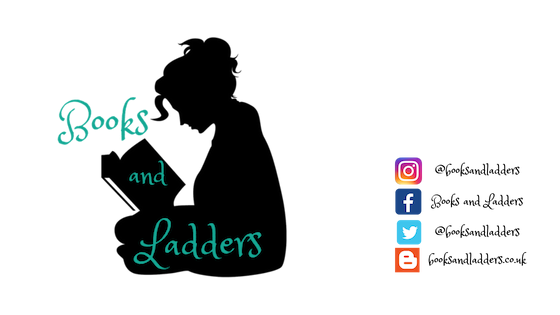 A Book of Short Stories: Sometimes you are far too busy going on summer adventures to read a complete novel, and we aren’t the kind of people to discourage adventure. A book of short stories is perfect to carry along with you and read in between shenanigans, something you can pick up and put down along the way. Not so much short stories as a collection of novellas, The Bane Chronicles by Cassandra Clare is one that I should have finished months ago but have not yet started.